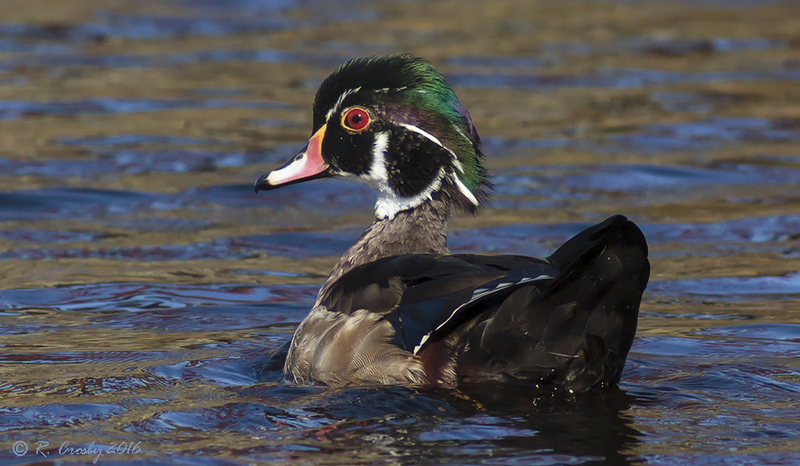 South Shore Birder: Wood Duck - Beginning to get his full breeding plumage. 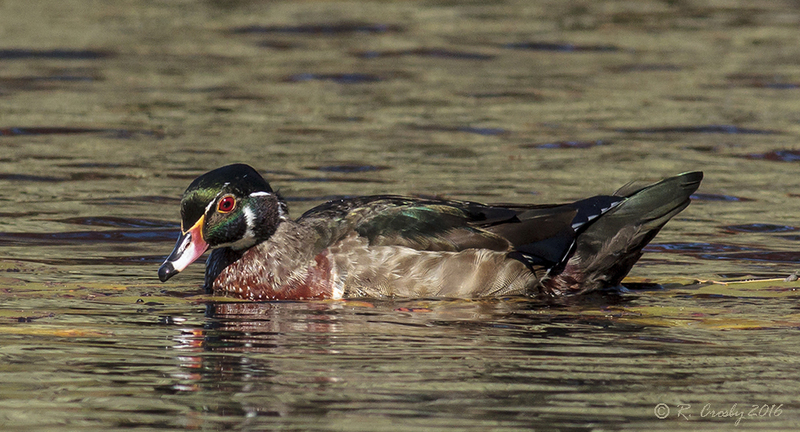 Wood Duck - Beginning to get his full breeding plumage. 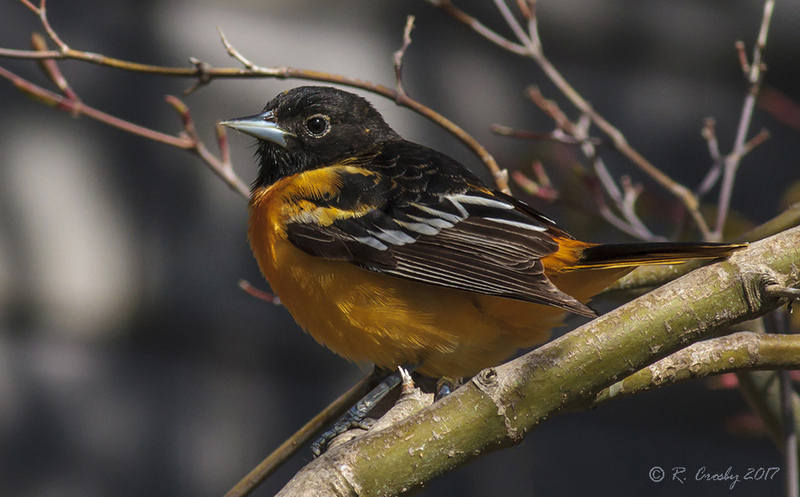 There were two males in the flock that were not in full breeding plumage. One was clearly a juvenile. This bird I would assume to be a juvenile as well although it looked considerably more like an adult than the other. Possibly from an earlier brood. October 11, East Jordan.